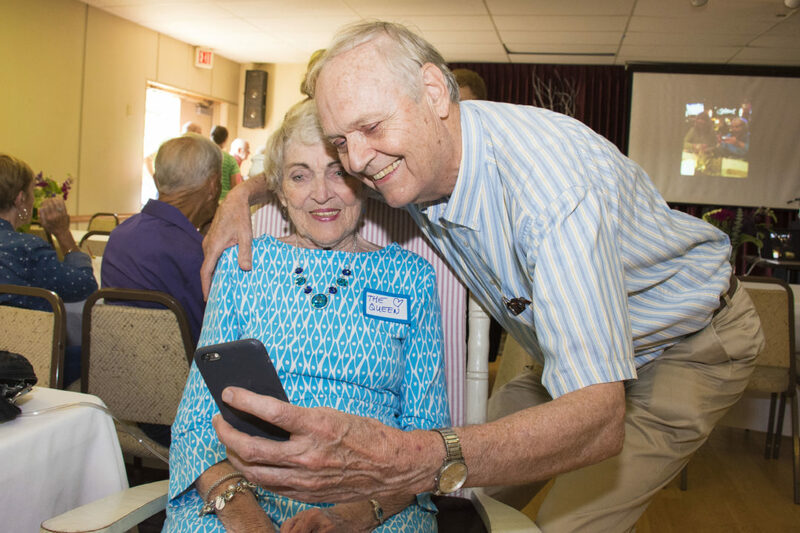 Judie and Paul Schuh celebrated fifty years of marriage recently and turned it into a family contribution to Hospice of Dayton. Judie and Paul’s twelve nieces and nephews wanted to make the anniversary memorable. 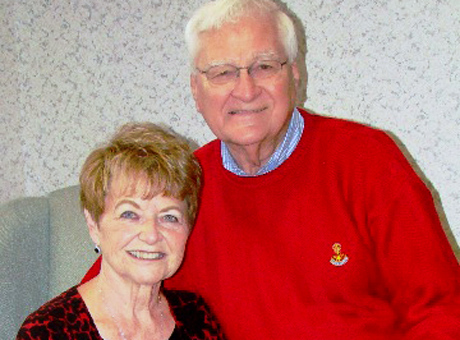 Knowing of the couple’s passion for the Hospice of Dayton mission, they determined that a contribution in honor of Paul and Judie would be the perfect gift. Judie retired from the organization in 2009 after twelve years of service. Within months she returned to serve as a volunteer. Judie is also a member of a sorority that has made The Hospice of Dayton their primary charity. Judie and Paul’s lives have also been touched by hospice services in a very personal way. Paul’s mother was a patient at The Ohio State University Medical Center when her condition suddenly deteriorated. The family pulled together hastily trying to comply with her wish to pass her last days in her home. 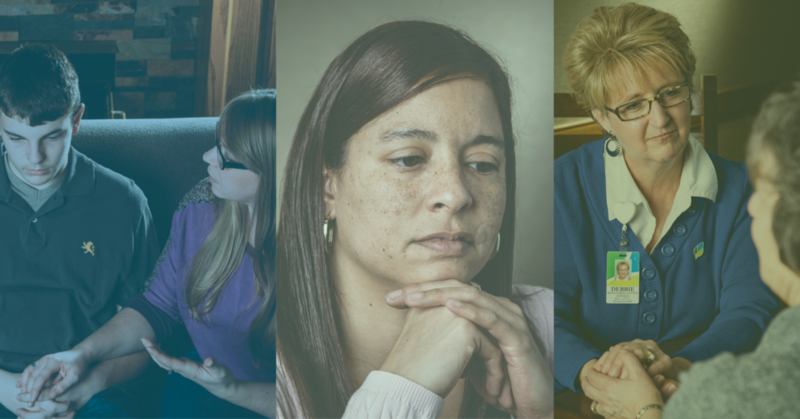 As she was ambulanced from Columbus to her home in Xenia, Hospice of Dayton made immediate arrangements to care for her in her home. The hospice nurse arrived at the same time as the ambulance at her home and helped settle her comfortably. Forty-five minutes later, surrounded by family, she passed away just as she had wanted, in her own home. For Judie and Paul, the help hospice provided their family reflected the work they value for other families as well. When their twelve nieces and nephews offered to donate $600 in honor of their anniversary to The Hospice of Dayton, they embraced it as an opportunity to “pay forward” the blessing their family had received. “This gift helped make our anniversary even more meaningful,” Judie said in making the contribution. 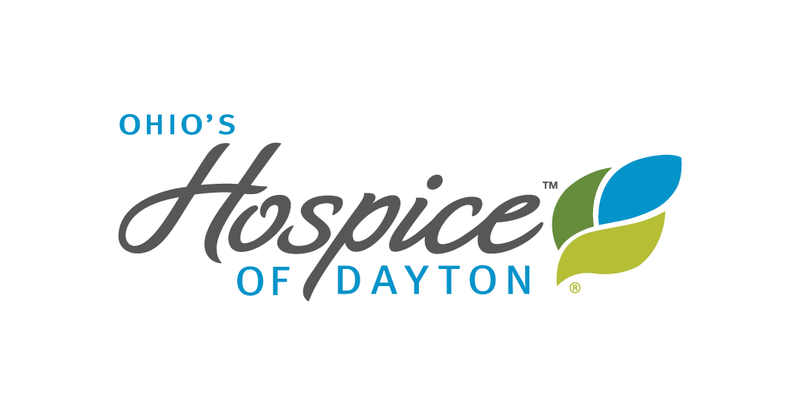 Every donation helps assure The Hospice of Dayton Mission continues to serve patients and families in Miami Valley communities.